Raak Wall Globe in good condition. Rare editions from the sixties. The spheres can be rotated 360 degrees. 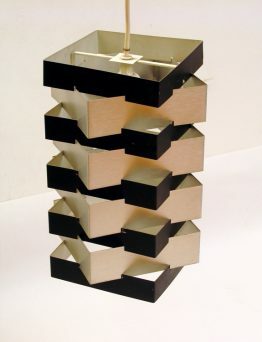 Designed by Frank Ligtelijn in the 70’s. 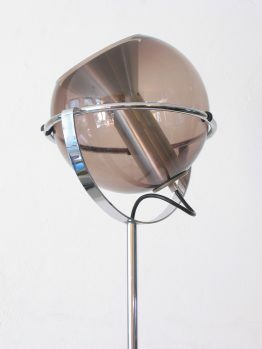 Raak which means Touch in English was a Dutch lighting company started in 1954 geared to making high quality lighting products for all types of interiors. 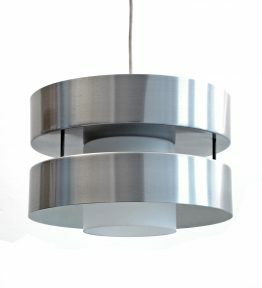 Their designs were always minimal very well made and effective for the spaces they lighted. 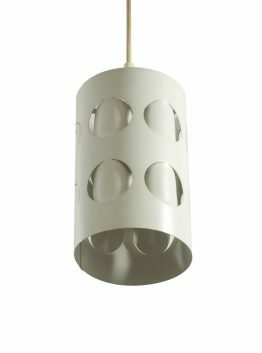 Two of these wall lamps available. Total: width 57 cm, depth 28 cm, height 23 cm. Spheres: 23 x 23 cm.